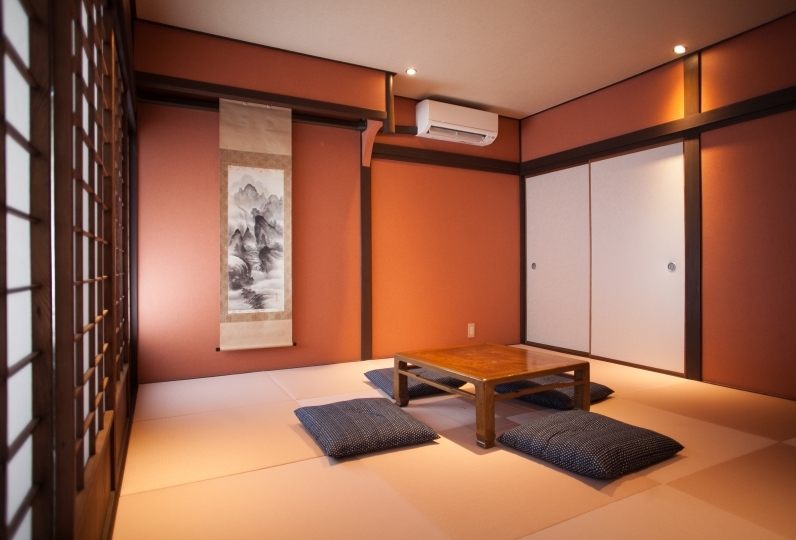 An office bill in the center of Kanazawa has turned into a Japanese Modern Hotel will pass by culture. 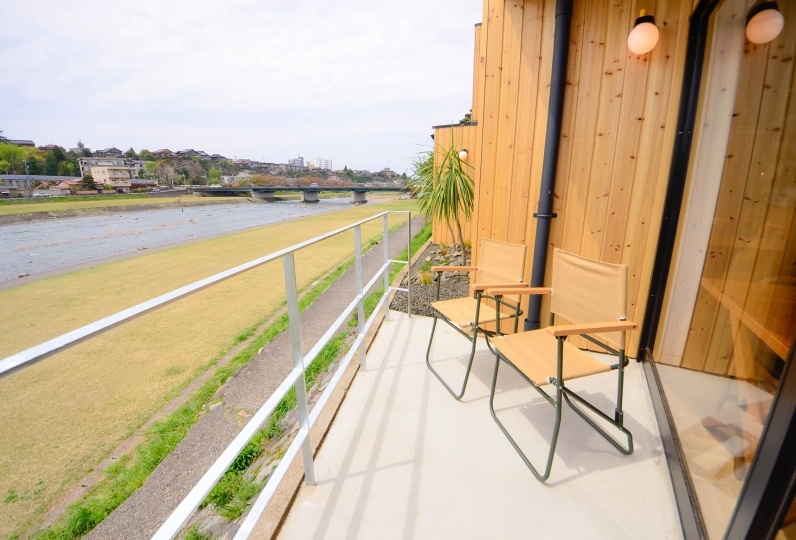 Find a new face of Kanazawa with someone special. It is used as a cultural salon where a lot of the local traditions are kept, and there are a variety of events held by crafters, tea masters and artists. You will be able to enjoy the culture of Kanazawa from the morning till night without stepping outside. 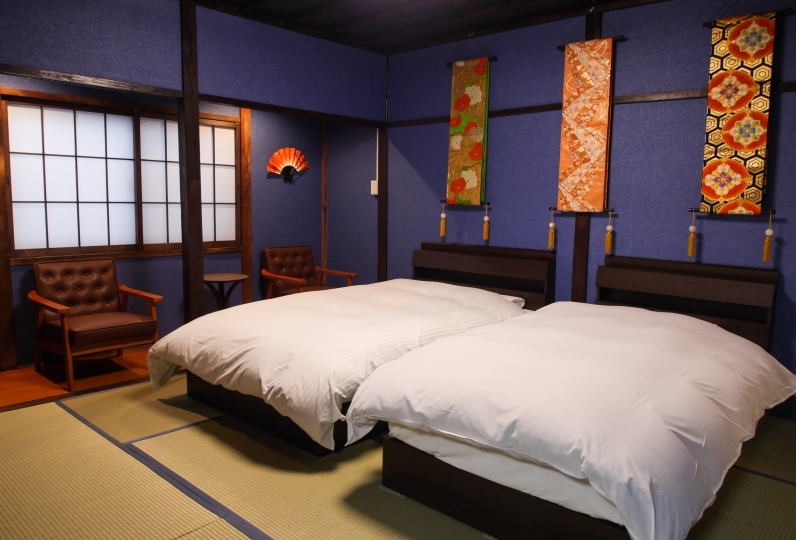 THE SAHRE HOTELS KUMU KANAZAWA is a place that fits perfectly with the quote "Simple but fashionable". amazingly cozy room, definitely would come back for another stay. The appearance is an office building. 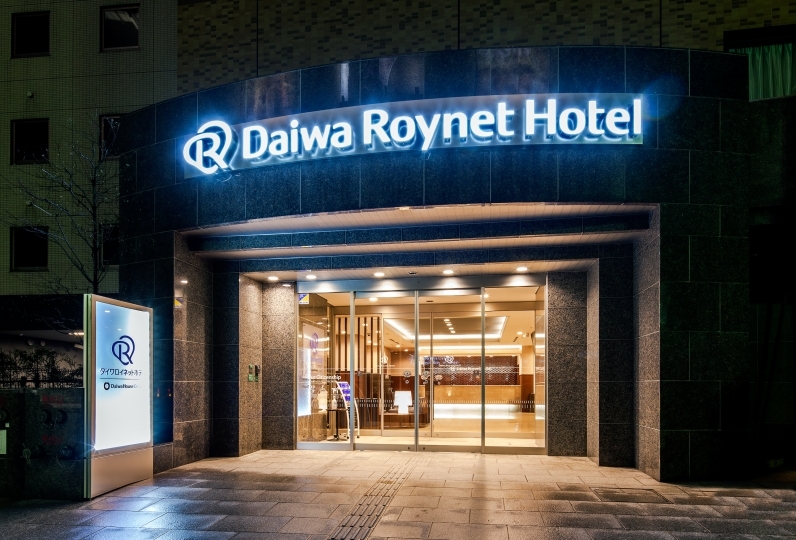 However, the interior is like a designer hotel, including the room, but the atmosphere is good, as it has been given the Kanazawa culture everywhere in the hall. Breakfast is buffet style, but I think that it is even better if there are more items. The bath is unusual for the hotel and has a washroom, so it is user friendly. Both facility and customer service were good. I also wanted to use it. 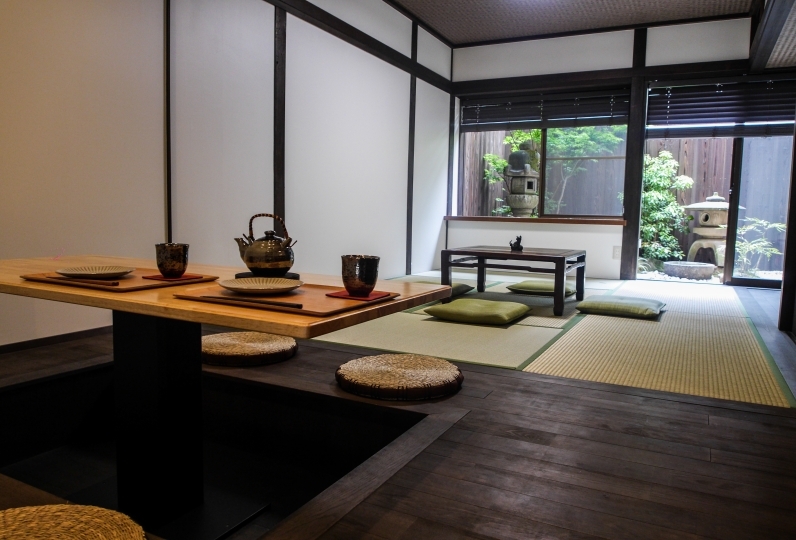 A tea salon where tea lovers come by. There are tea kettles, utensils and cups at the counter nearby the hotel entrance. We welcome guests from all over the world. Start your day with some breakfast served in the area with glass walls. 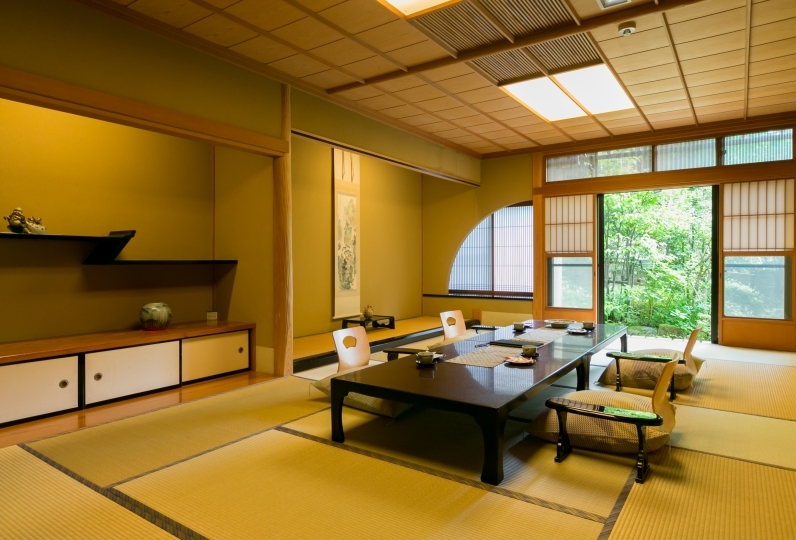 Enjoy some English Tea or Japanese Tea at the large table with a furnace. 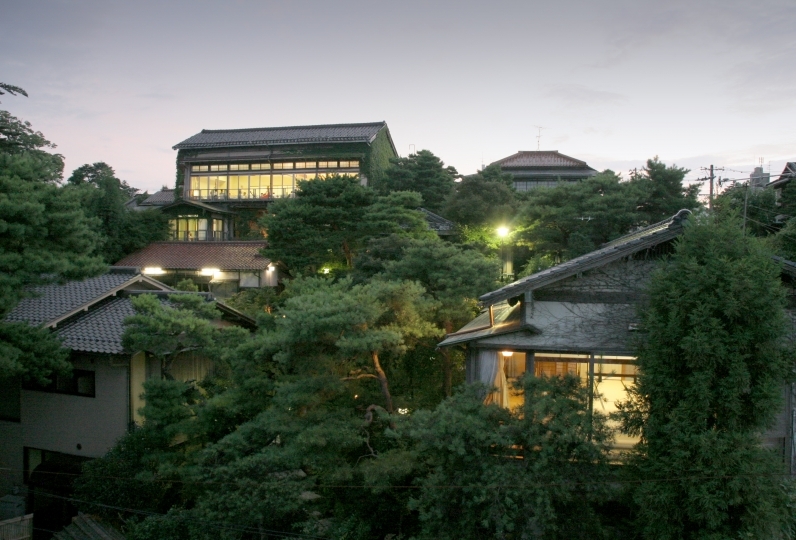 Kanazawa, a place known for Samurai Culture with Zen and Japanese Tea. 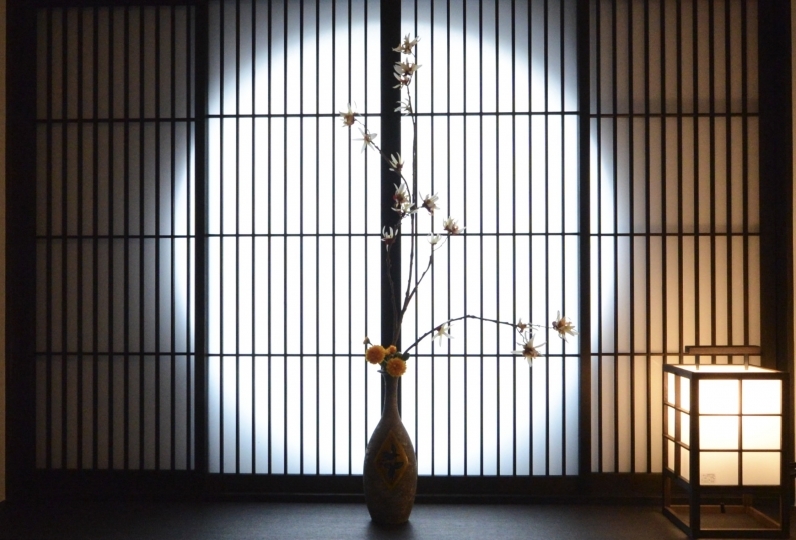 This hotel will open up as a Cultural Salon Hotel that will pass along this tradition to the future. In the common space that is opened up in the town will exhibit a variety of works from crafters, tea masters and artists. 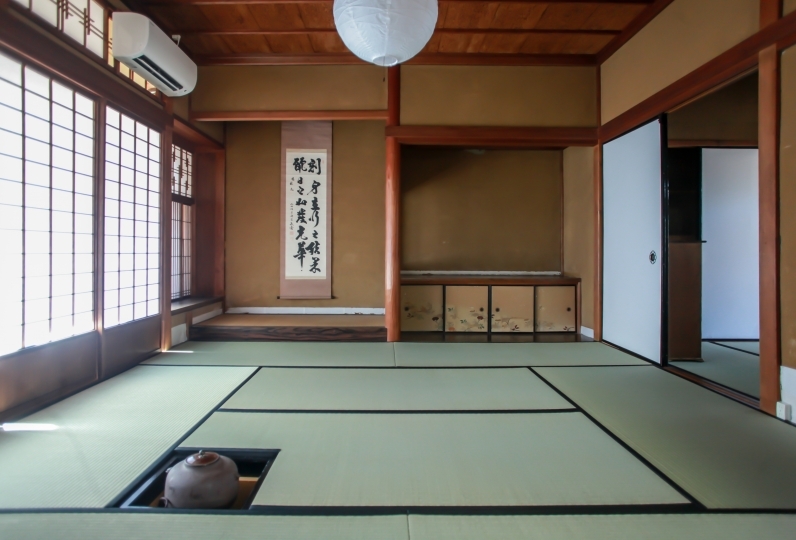 This is "A place that draws out the tradition of Kanazawa"
We will bring out the traditional culture through a hotel, which is a global place. 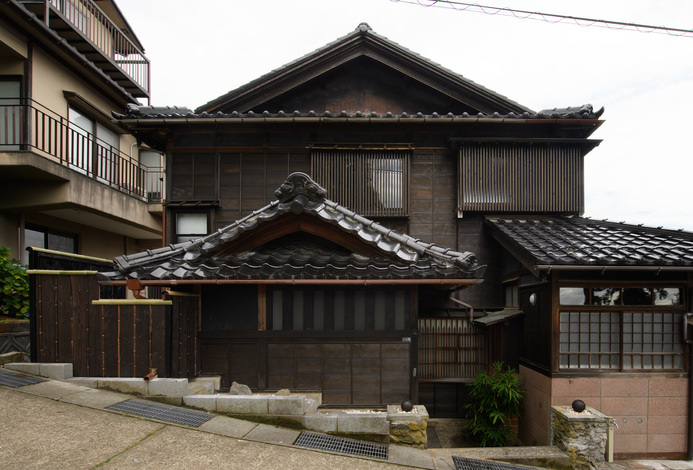 There are a total of 13 art works or crafts that has drawed out the traditional culture of Kanazawa. 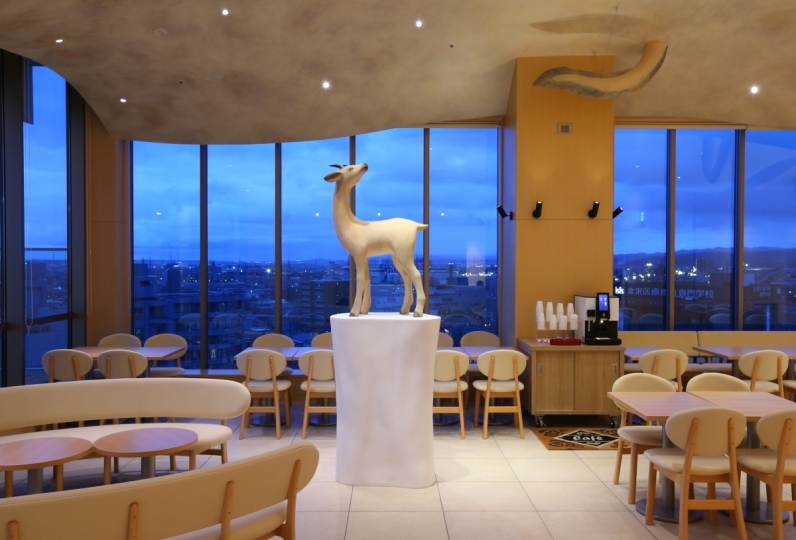 We hope that it will give our hotel guests a chance to get to know the depth of Kanazawa through art. "You in Local, New in Local"
There is a common space inside every hotel which is run by us. Local people come by to hold a variety of activities and events. If you come here, you will be able to feel the ambiance of the city right now, meet the people from the city and take part in a variety of activities that are held. We hope that people outside the town from all over the world will be able to enjoy aspects of the town with the local people. 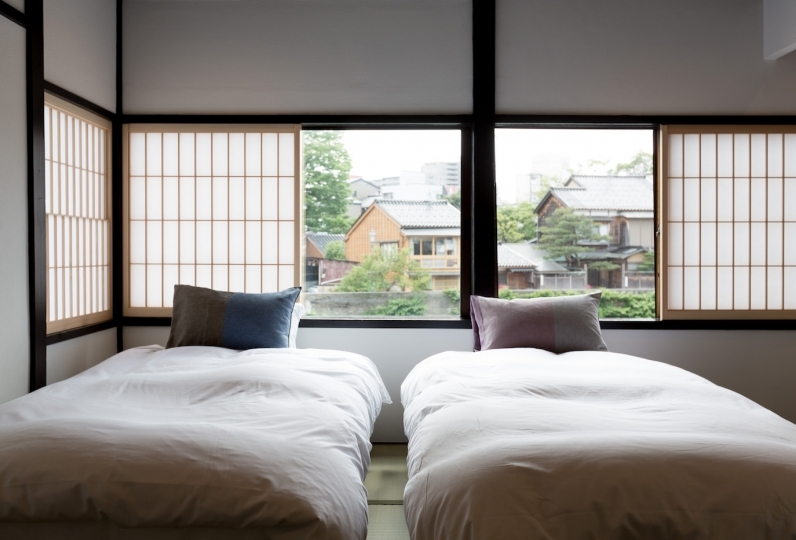 Re-innovation Hotel where the tradition of Kanazawa and Modern aspects merge together. Great access to sightseeing locations inside Kanazawa, with Omicho Market and Kanazawa 21th Cwentury Art Museum nearby. Please have a comfortable stay in the guestrooms that can fit a lot of people and the common spaces. ・There are no parking areas or bicycle parking areas. Please use public parking facilities nearby. ・We may look after your bag before check-in and after check-in. As there is a fridge, we may look after your bags in the fridge or freezer too. If you have any questions, please feel free to ask our staff for any help. Most of the sightseeing locations like Ohmicho Market, Kenrokuen, Kanazawa Castle Park, Nagamachi Samurai District are all within walking distance but it will be more convenient if you use the bus!